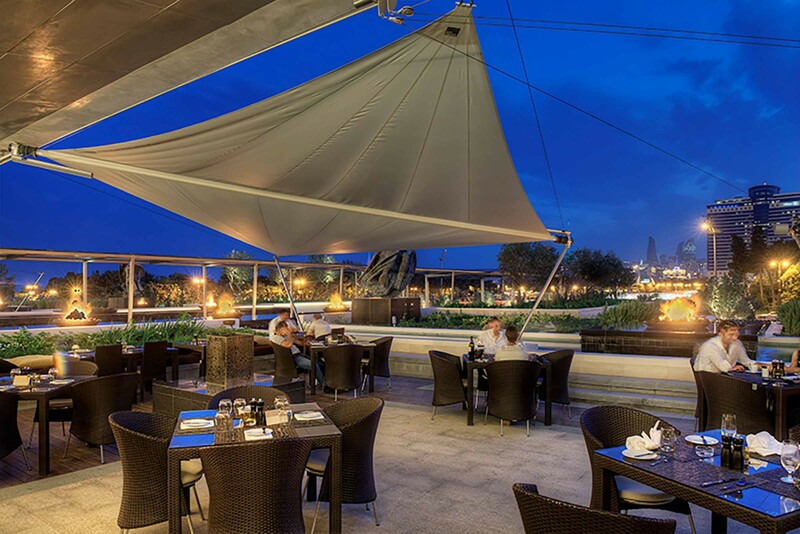 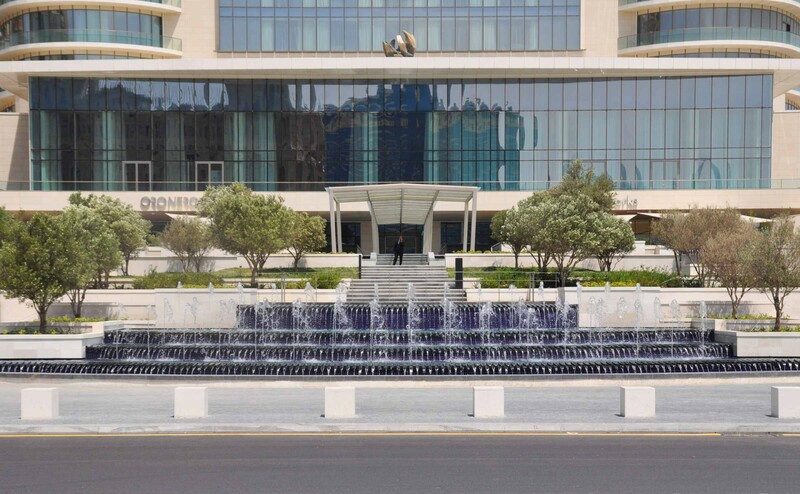 Overlooking the historically significant Azadliq or Freedom Square, Scape provided full Landscape services from conception through to construction review. 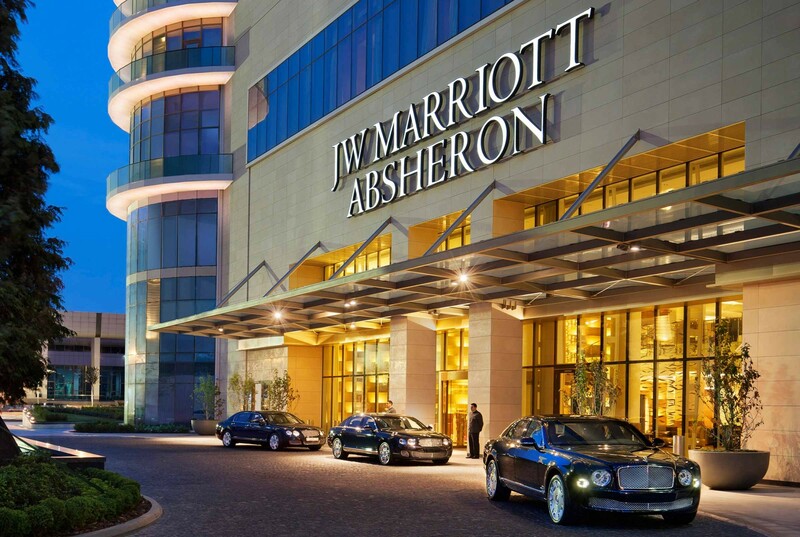 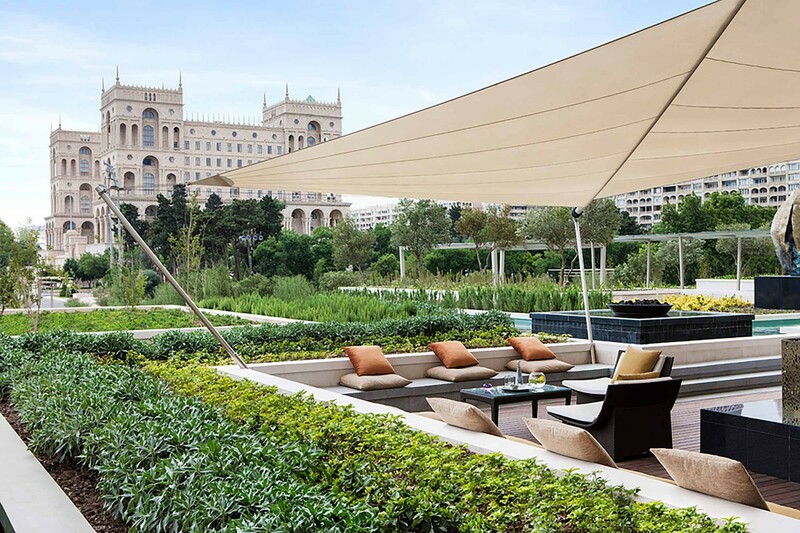 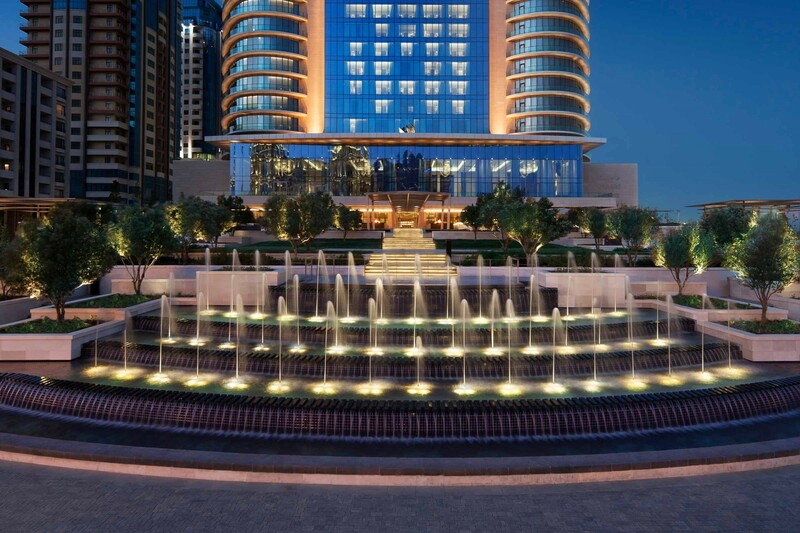 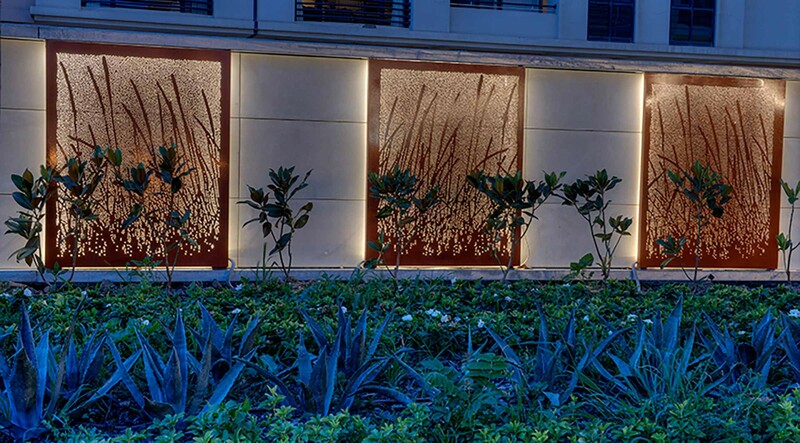 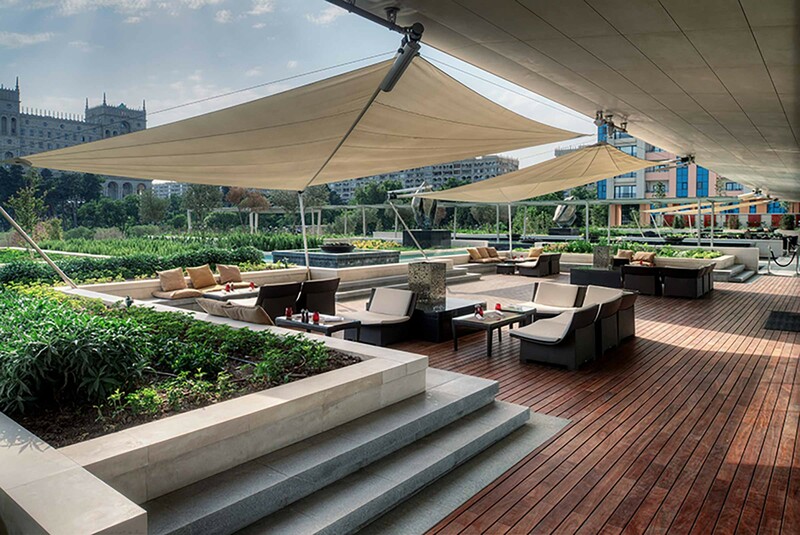 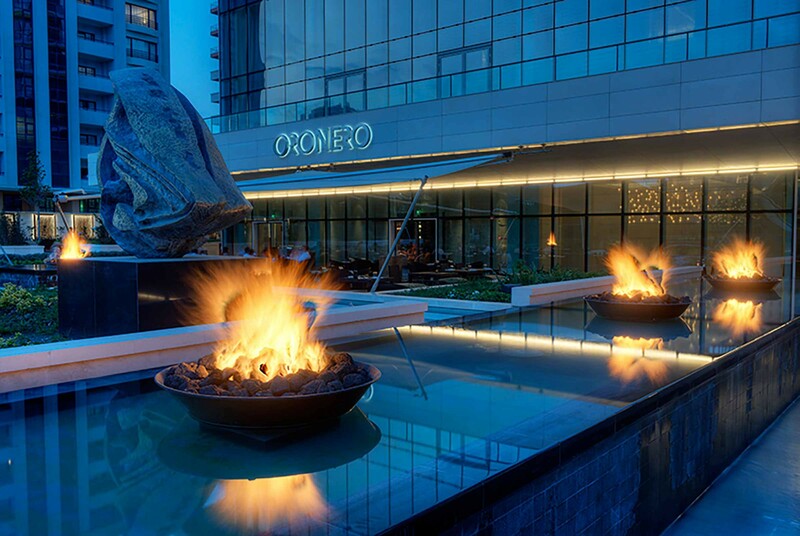 Adjacent to Government House, the striking new JW Marriott Absheron and gardens combine in making a commanding statement of the nation’s emerging status and confidence in its future. 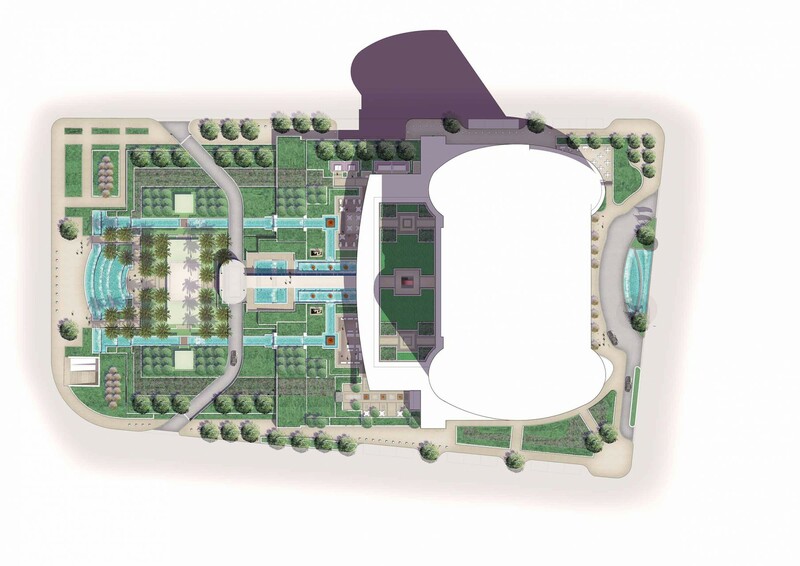 Respectful of both the new architecture and its historic cultural setting, the landscape paid homage to the existing public square and its imposing symmetry. 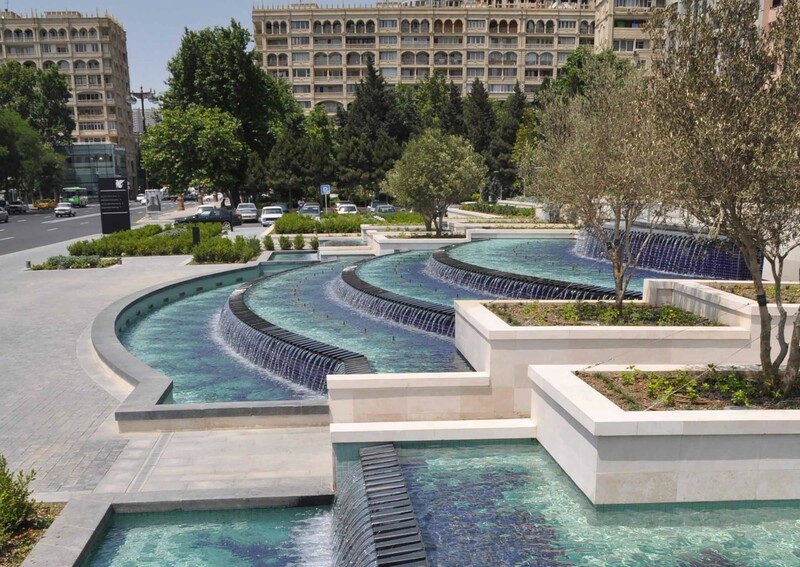 The landscape rises above street level forming a series of intricate garden terraces that are bisected by water cascades and fountains.